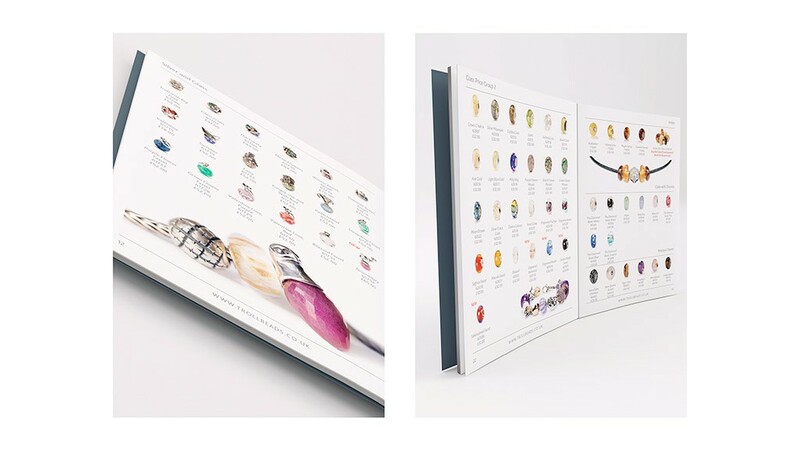 During my employment with Fable Trading Ltd, jewellery distributor, I was responsible for the design and all content on 7 b-2-b and b-2-c websites. 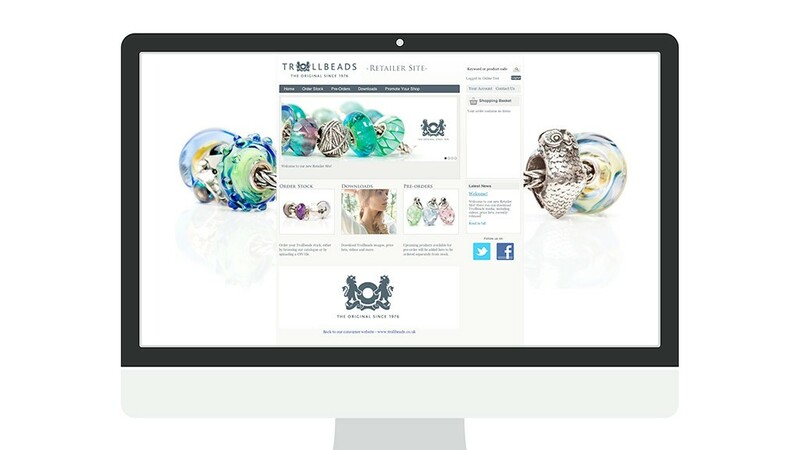 In 2012 I completely redesigned the Trollbeads Business-to-Business website, taking it from an extremely basic and dated two-page site to a fully-fledged, colourful, attractive and interactive version; the homepage of which is shown below. On this new site there was much more of a focus on promoting certain products and enabling retailers to access the resources required without having to contact Fable Trading directly. 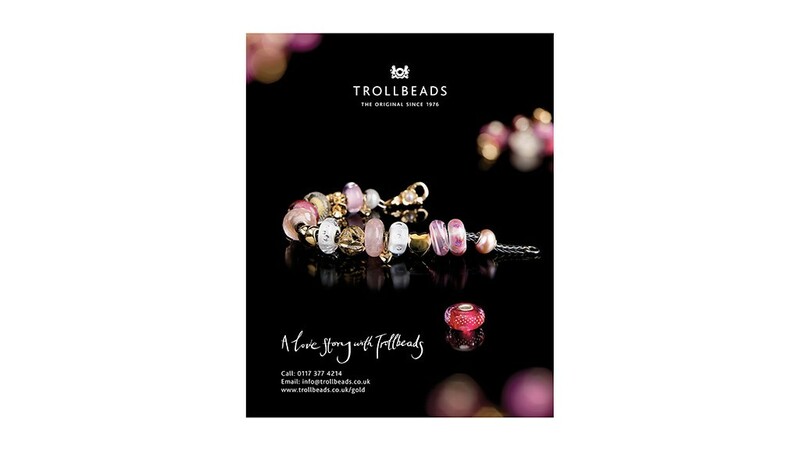 At Fable Trading I was also responsible for communicating Trollbeads news to a subscriber base, which I built up from 200 people to over 10,000 within 18 months. Using my own HTML template I sent out informative, bright and colourful eNews at least once a month, informing consumers of all new releases and promotions. 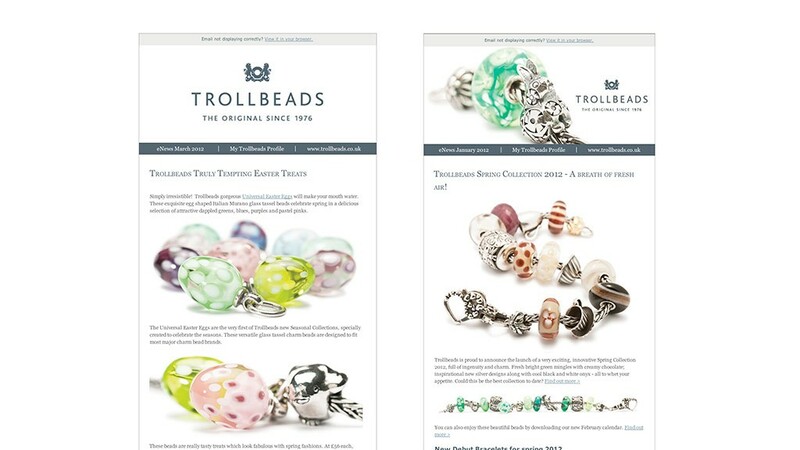 Also shown below is a small selection of the promotional banners created for display on the Trollbeads consumer site. 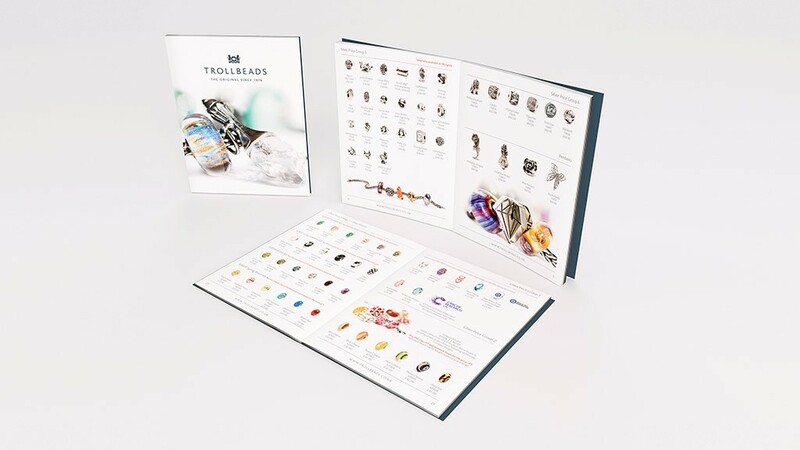 To coincide with the release of the charm bead jewellery brand’s 2014 Spring Collection, their extensive consumer brochure needed updating. 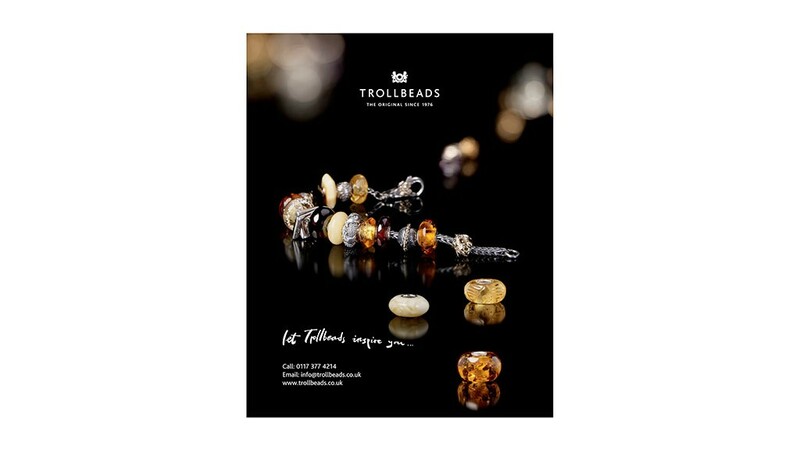 Since my time employed by Fable Trading (former distributors of Trollbeads jewellery) I have been employed to complete freelance projects for Trollbeads, including this 44-page brochure, mixing stock details and images with lifestyle shots and essential information for collectors. In my role as Online Design & Content Manager for Fable Trading I designed a wide variety of promotional materials, both for online application and printed publication. As well as myriad custom adverts for specific retailers, I also created a series of adverts for nationwide advertising. 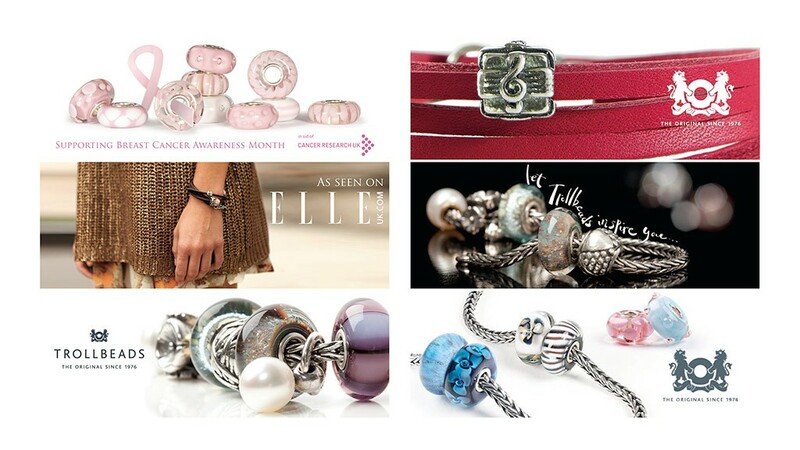 Shown below are two of these, published in Glamour, Red, Grazia, She and in the trade magazine Professional Jeweller throughout 2011.